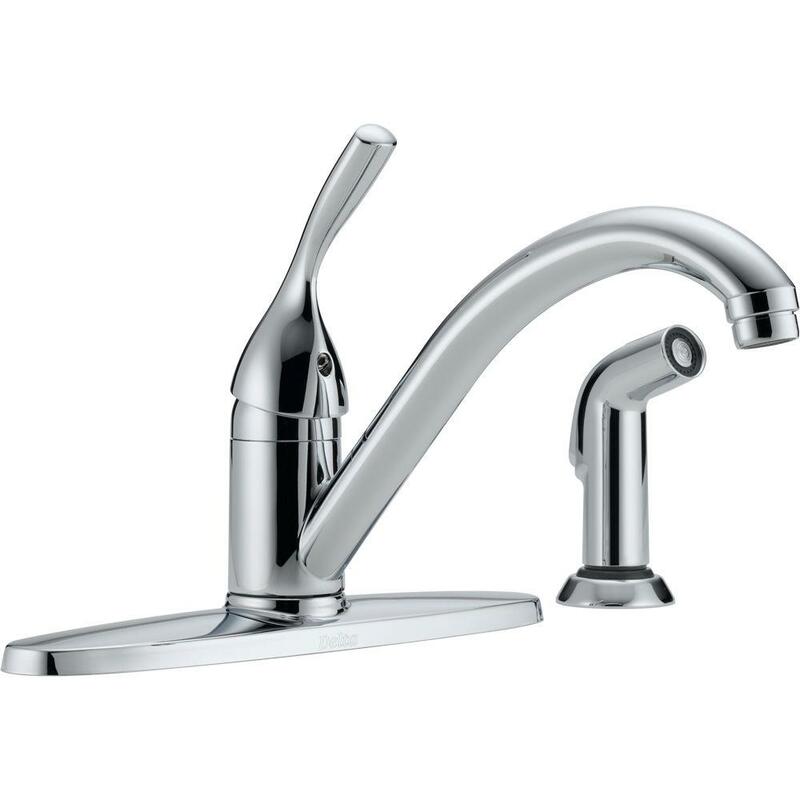 For a new kitchen faucet (not the entire sink) that we provide, we charge $230 after tax. 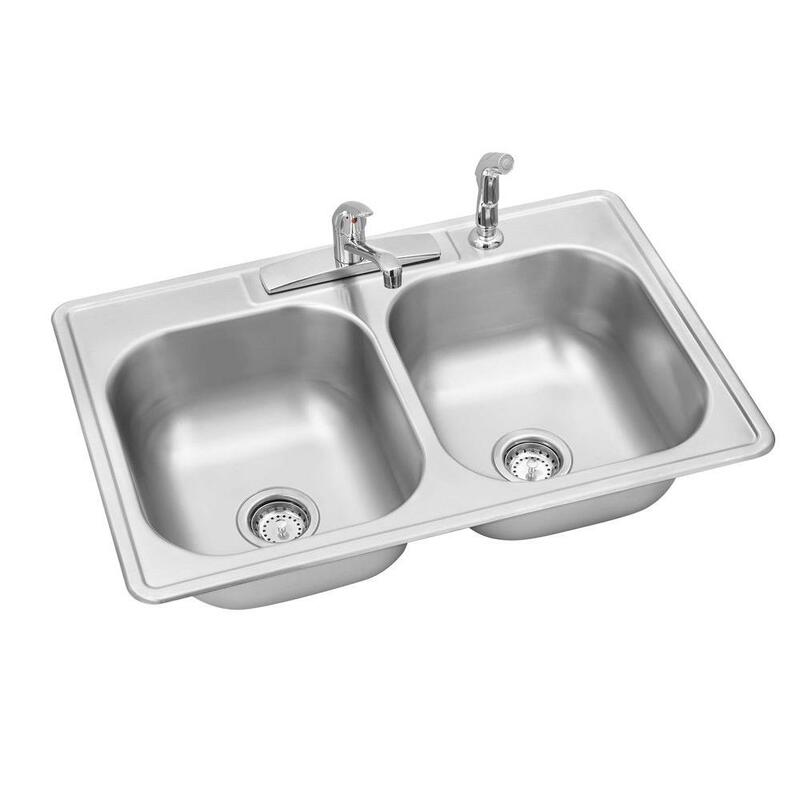 To install a new stainless kitchen sink that we provide, we charge $380 after tax. To install a new dishwasher (not included), we charge $210 after tax.